One of the greatest human beings to have walked the face of this planet is Mohandas Karamchand Gandhi, or Mahatma Gandhi. A true man of peace, he always proclaimed that peace and non-violence was the answer to resistance and in the end, his methods proved fruitful. He was also an advocate for living life with no regrets and always preached that people must forgive no matter what had occurred in their life. 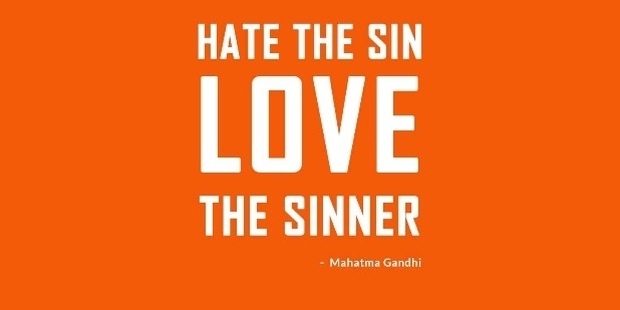 Soon, we will all realize that we could have avoided a lot of confusion and misery if we had forgiven. Life will never be the same if we take offence at every single little discretion or error made by someone. Forgiveness is always the way forward. 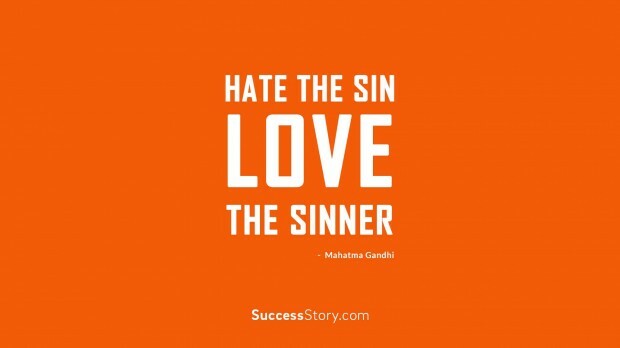 Following Gandhi’s methods are certainly a better way to live your life. 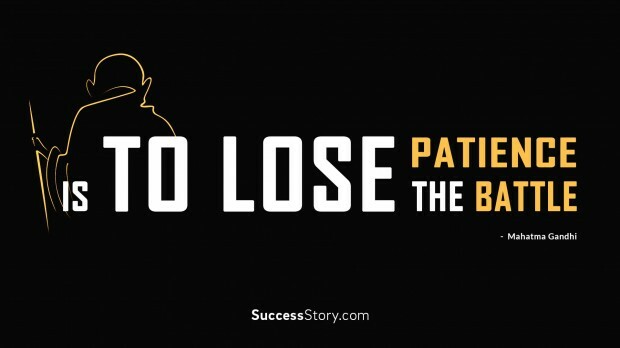 Do not hold on to anger, because it only ends up eating you from the inside. 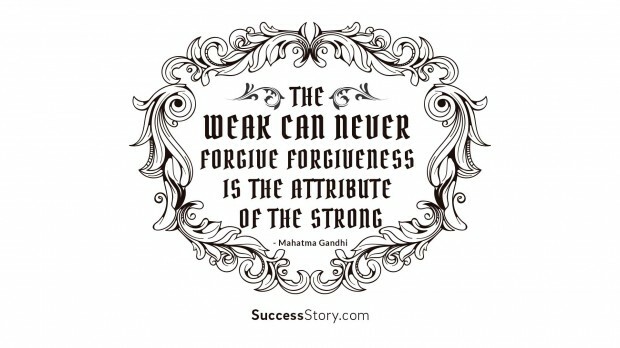 Read our quotes on forgiveness by Mahatma Gandhi and feel better.